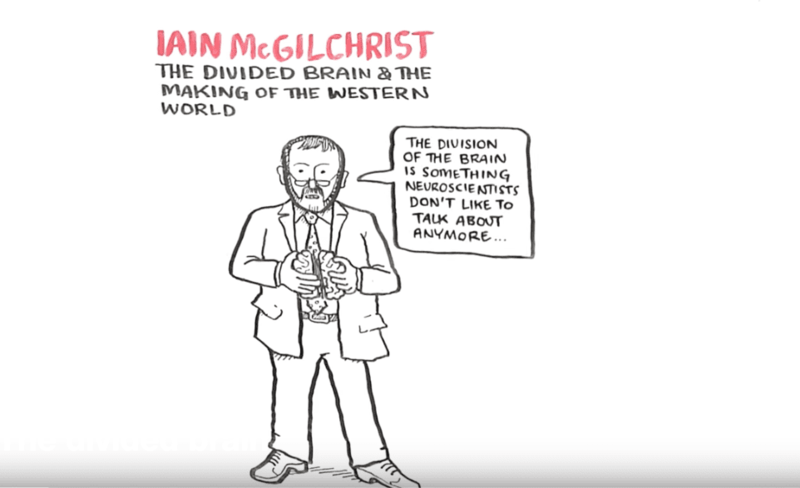 I am fascinated by this TED discussion by Psychiatrist Iain McGilchrist how our brain fundamentally works in two different ways yet this duality is often masked by our mindlessness. Our left brain is good are knowing defined detail yet this often delivers a meaningless pile of fragments and our right brain is good at understanding the world in broad brushstrokes but can never be precise. A society driven by reductionism has veered too much to the left – mindfulness, meditation practice and having a holistic approach can balance this up.